The awards were voted for by the public, and BIG HOUSE stormed ahead with 47% of the public vote. The awards ceremony, hosted by entertainment.ie, took place in the Button Factory (Temple Bar, Dublin) in January, with live performances by Le Galaxie, Gavin James, O Emperor and Cave Ghosts, among others. 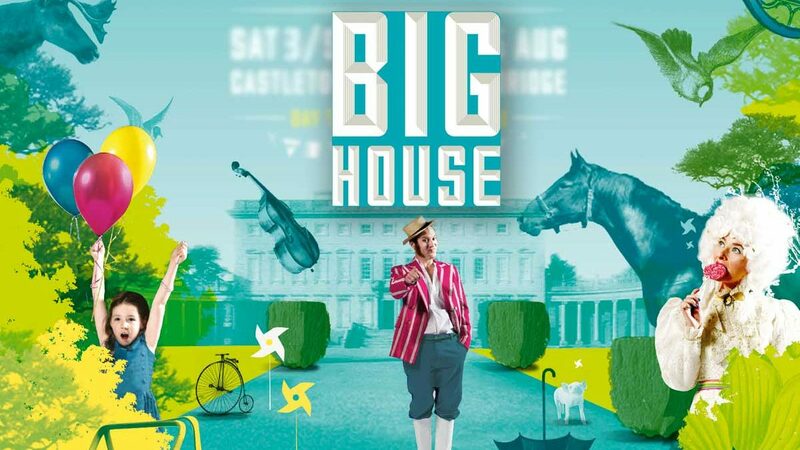 The inaugural BIG HOUSE Festival – A Cultural Carnival of arts, music, film and entertainment – took place in the magical surroundings of Castletown House & Parklands, Celbridge, Co Kildare, on 3-5 August 2013. BIG HOUSE is a biennial festival, and will return in 2015.